The Whitley Wildlife Conservation Trust and Paignton Zoo are vaccinating wild badgers. It’s part of a multi-faceted plan to defeat TB, which was found at the charity zoo last year. Farmers know the heartache and frustration of the disease; Paignton Zoo faces a problem that is if anything even more complex. Vets are busy testing numerous exotic mammal species that are susceptible to TB. Vaccination is a key part of the plan. Paignton Zoo spokesperson Phil Knowling: “We want to protect the wild badgers as well as the Zoo’s exotic species. We had to put our name on a waiting list for vaccine - last year there was a worldwide shortage. We’ve acquired specialist equipment, done the training and obtained a license to trap and inject wild badgers. The Zoo’s plan, developed with the Animal and Plant Health Agency, also includes making changes to animal husbandry practices and badger-proofing some enclosures. Because TB means a ban on the movement of mammals in and out of the Zoo, staff are also working to prevent breeding in certain mammal species. Badger vaccination work is highly regulated. Badgers are humanely trapped and injected by a trained and licensed member of staff. The secret ingredient is the bait that draws the animals in – peanuts. 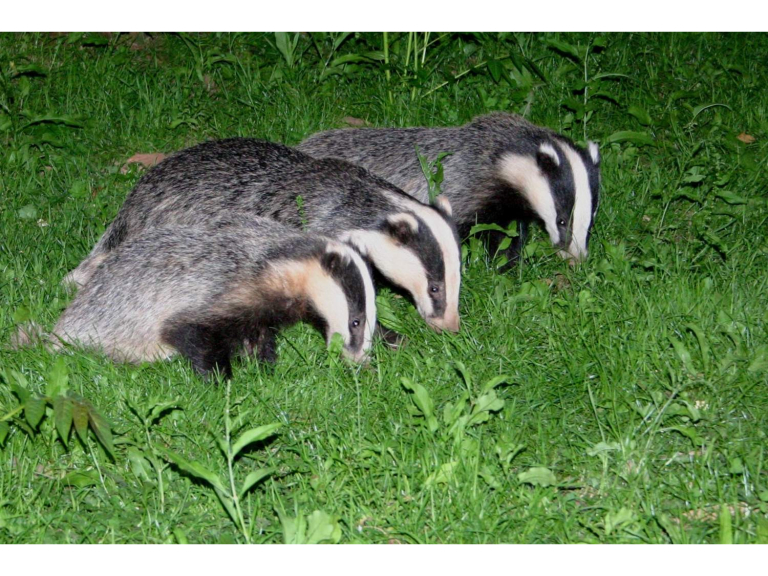 The training teaches staff to look for badgers in the field, follow biosecurity guidelines, plan and site traps, trap badgers safely, handle vaccines and vaccinate wild badgers. Paignton Zoo Environmental Park is a registered charity. For more information go to www.paigntonzoo.org.uk or ring 01803 697500.